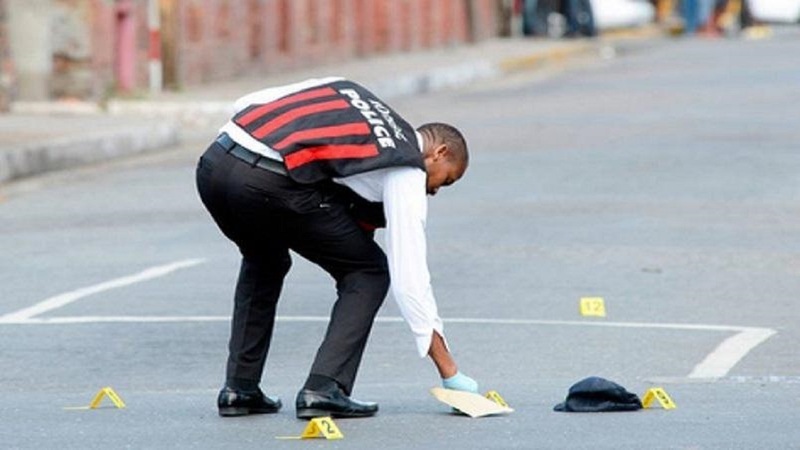 The Independent Commission of Investigation (INDECOM) has commenced a probe into Thursday morning's fatal police shooting of a man who was reportedly wanted for murder in St James. The police in the parish identified the deceased as Amoy Young, also called ‘Pinkie’, of Granville, St James. The police reported that they went to Young's home to execute a warrant, but in response, he ran and fired at them. The police said they returned the fire and after the shooting died down, Young was found suffering from gunshot wounds. He was taken to hospital, where he was pronounced dead. The police said they recovered a Browning 9mm pistol with the serial number erased, which was loaded with two live rounds of ammunition, from Young’s body. 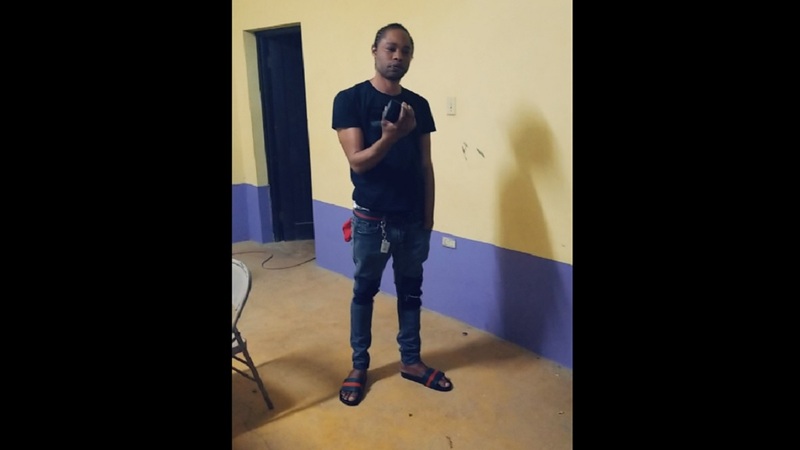 Last Saturday, 22-year-old Toni Barrett was shot and killed in his Catherine Hall, St James community during a reported confrontation with the police, during which an illegal firearm was reportedly seized. 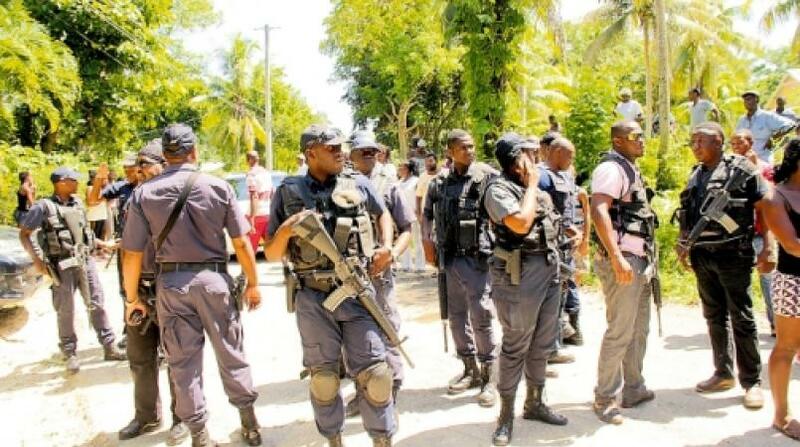 That shooting sparked a fiery public protest in the Montego Bay community, during which persons claimed that Barrett had been shot in cold blood. 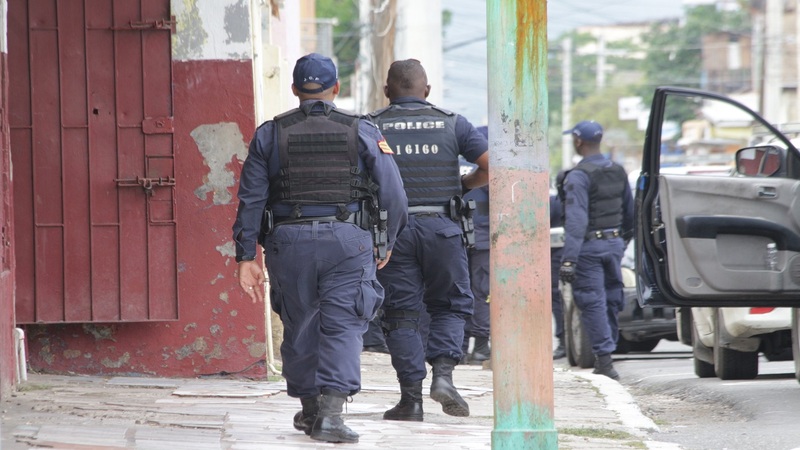 INDECOM is also investigating that police shooting.